Stevie Ray Vaughan - Rockline! 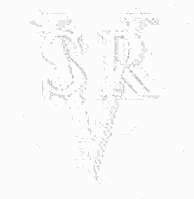 Comments: SRV is a guest on the national radio call-in show "Rockline". Stevie is interviewed and also answers questions for fans who call in, and plays live in the studio!